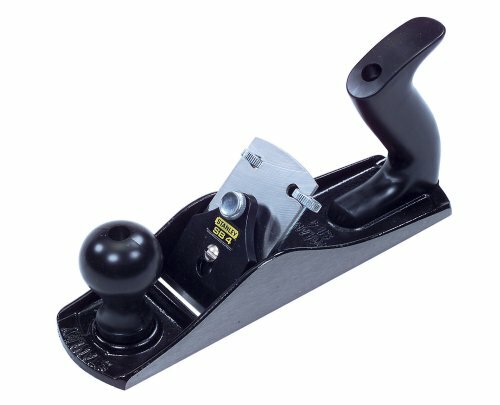 A precision ground cast iron base (2-1/8 W x 6-1/2 L) ensures smooth and accurate planing. Frog and base are cast as one piece to greatly reduce chatter and make planing more effective and enjoyable. 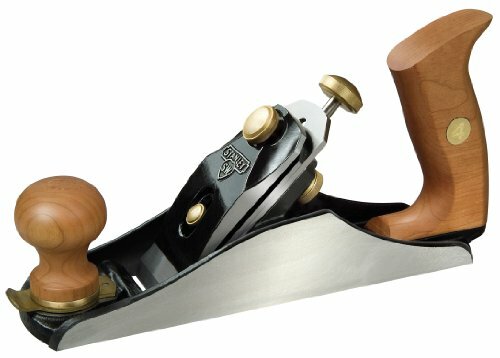 The iron is made from 1/8 steel for edge retention superior to most other planes. Also features Norris-style adjustment with lateral lock. Adjustable mouth reduces tear out. 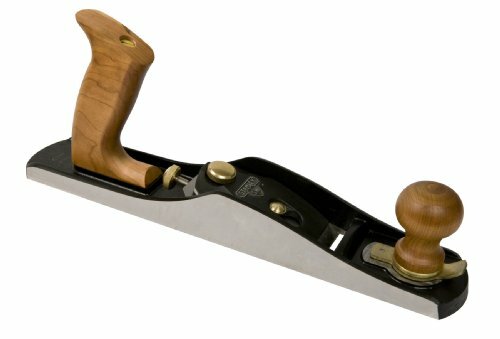 Hone the iron before use to achieve exceptionally fine shavings.Technical Details:: Finely machined solid brass adjustment hardware. 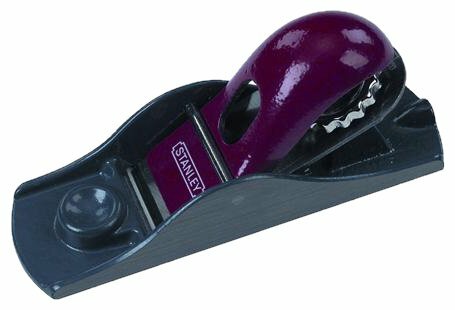 Plane iron is honed to an angle of 25Degree and is micro-adjustable to 30Degree. Iron is made from 1/8 steel for superior edge retention. Features Norris-style adjustment with lateral lock. Adjustable mouth reduces tear out. Finely machined solid brass adjustment hardware. Limited lifetime warranty. 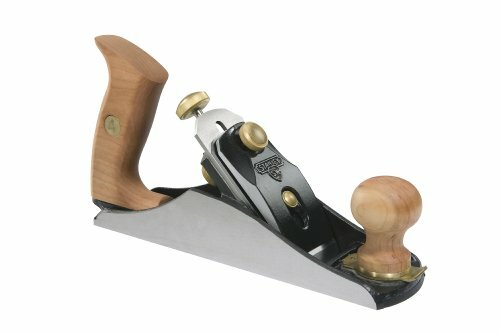 Stanley 12-136 No 4 Sweetheart Smoothing Bench Plane. Iron is made from extra-thick 1/8" (3.18 mm) A2 steel for excellent edge retention. One-piece base and frog virtually eliminate chatter. Cherrywood handle and knob for comfort. Norris-type adjuster with lateral locking feature. Adjustable throat plate for different types of wood. Replacement Blade 12-141. Length: 10-45/64",271.86mm. Width: 2-1/2",63.5mm. 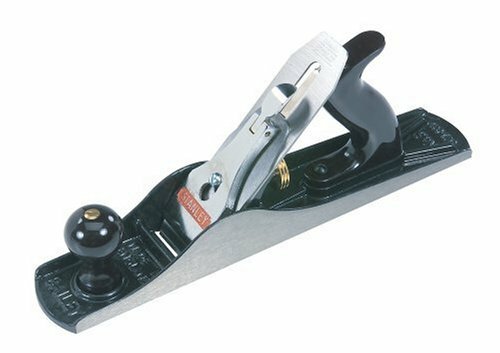 Cutter Width: 2".